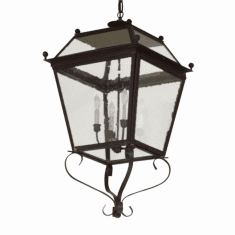 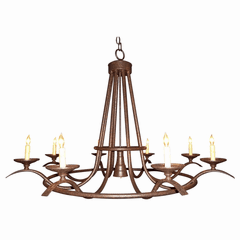 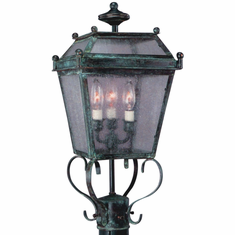 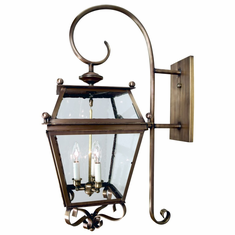 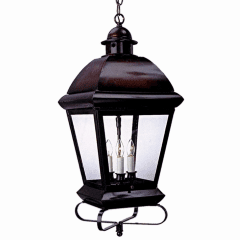 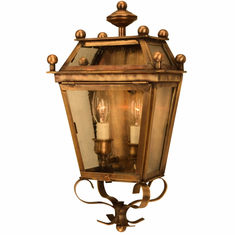 Ornate scroll work and bold lines in the classic Spanish style are hallmarks of The Beacon Lighting Collection. 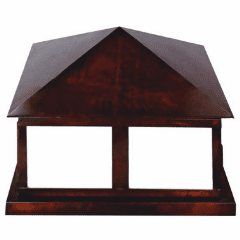 The glass roof and open design allow for maximum light distribution making it ideal for spaces that need more light. 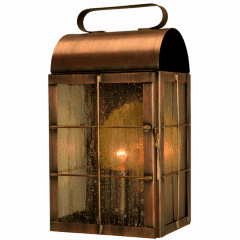 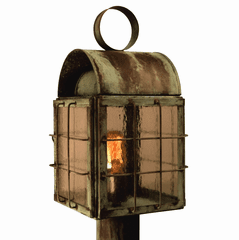 Handmade and Made in the USA from high-quality copper or brass and guaranteed for life, The Beacon Collection is designed to last for decades indoors or outdoors while never rusting or corroding. 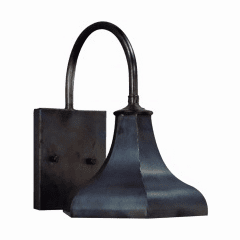 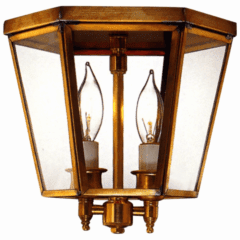 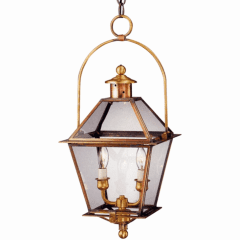 Based on authentic traditional lantern designs, the Beacon Collection is available as a flush mount wall sconce, a wall light with a bracket, a pendant style hanging light and a post light in a variety of sizes. 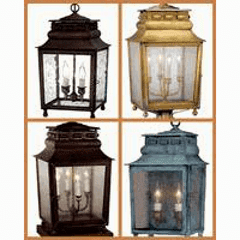 Includes buyers choice of any of our seven all-natural hand applied finishes, four traditional glass options and free shipping to the continental US.